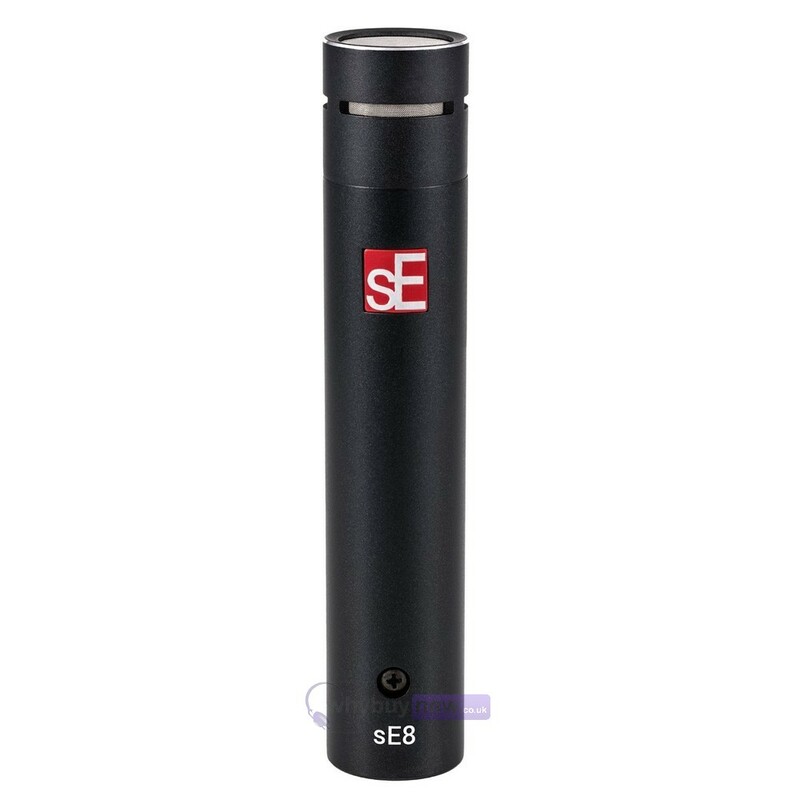 This superb sounding sE Electronics sE8 Condenser Microphone is the latest pro grade studio condenser microphone from SE, bringing with it a host of new features that give it a place at the top of its class in the condenser mic world. 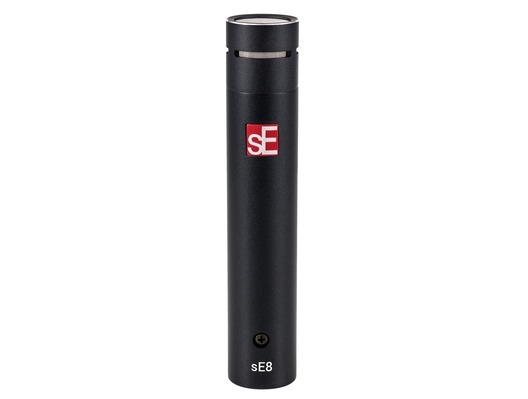 The sE Electronics SE8 has a handmade capsule with an ultra-thin gold-sputtered diaphragm adorns the top of the microphone, providing incredible transient response suitable for a wide variety of sound sources. Despite the thin diaphragm, the sE Electronics sE8 is capable of recording up to a maximum SPL of 159dB(A), in case you ever felt the need to close-mic a fighter jet. 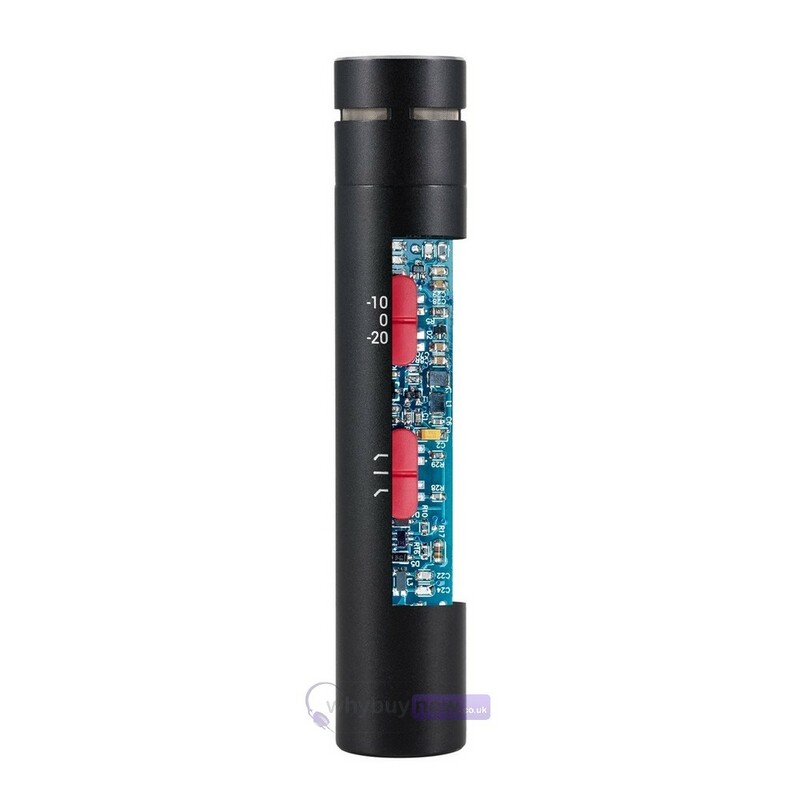 Combine this with the two switchable attenuation pads and low-cut filters, and you have one of the most versatile small diaphragm condensers available. 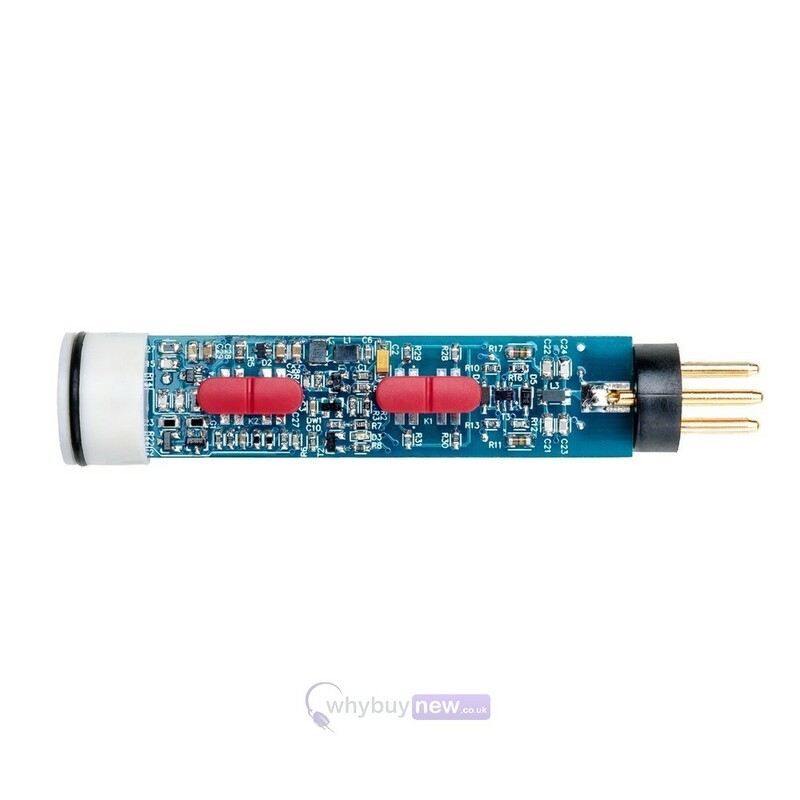 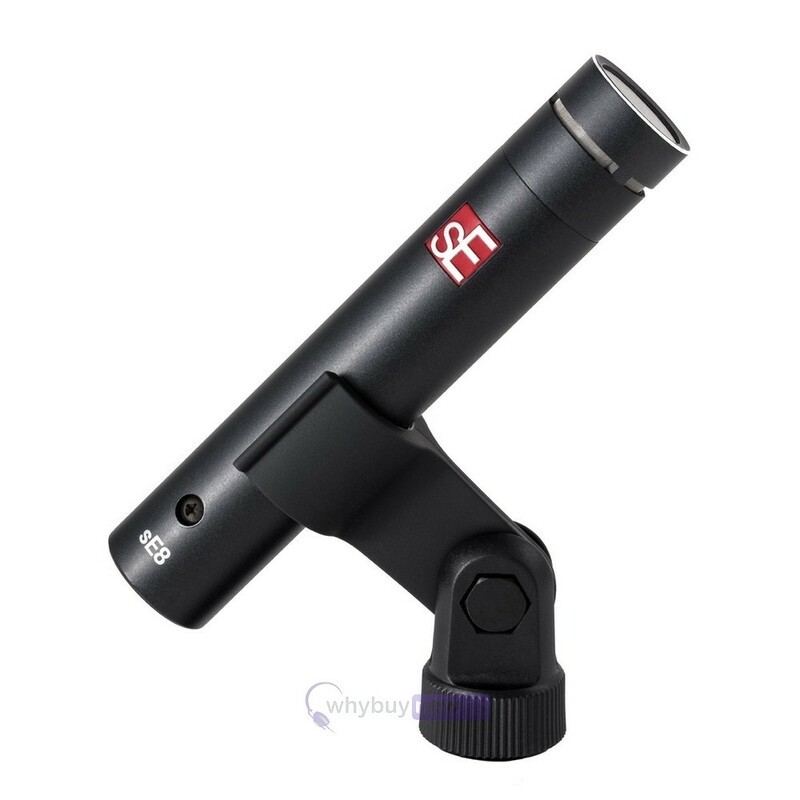 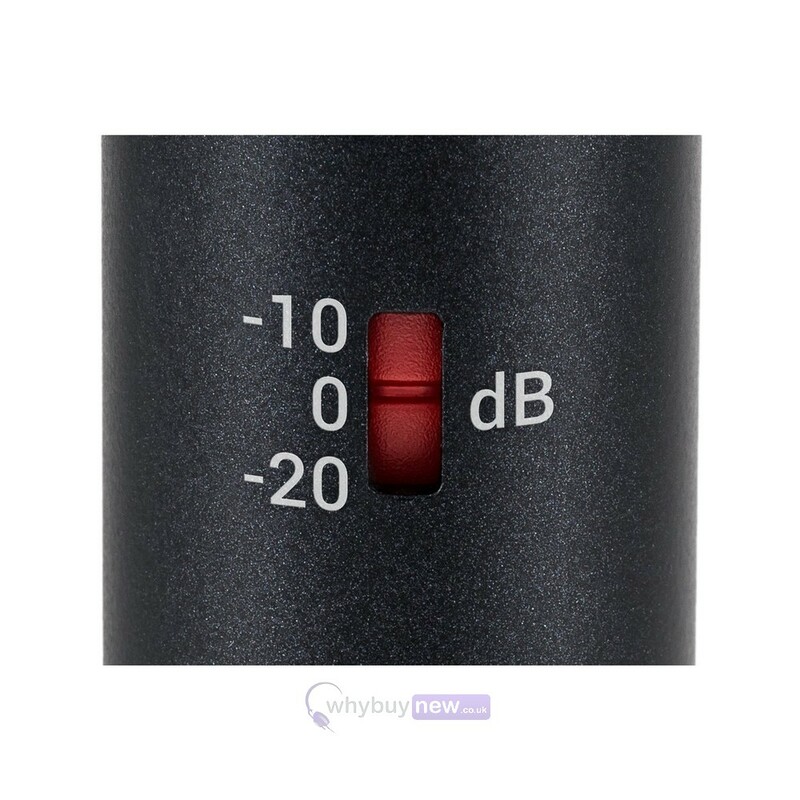 This ultra-quiet (only 13dB(A)) and flexible microphone delivers clear, balanced sound without colouration, and is the ideal choice for studio and live sound engineers requiring an adaptable recording solution the world-over.